Sometimes we need to take a step back and just be happy with ourselves. There will always be things to change and improve upon, but be happy with who you are. 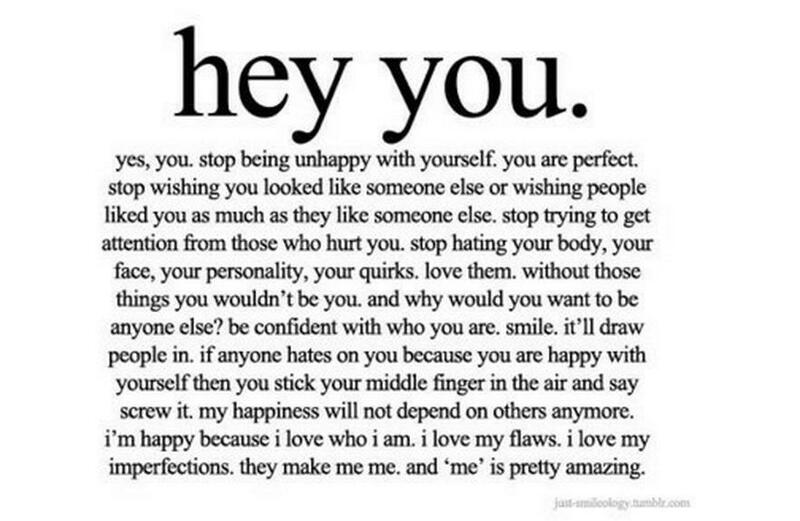 You are you, and that is just perfect! Next Post Who Owns Yoga?